The worldwide prayer movement has awakened God’s people. Never before have so many believers from so many faith traditions joined together for so long in God’s presence, releasing His power in their homes, churches and communities. 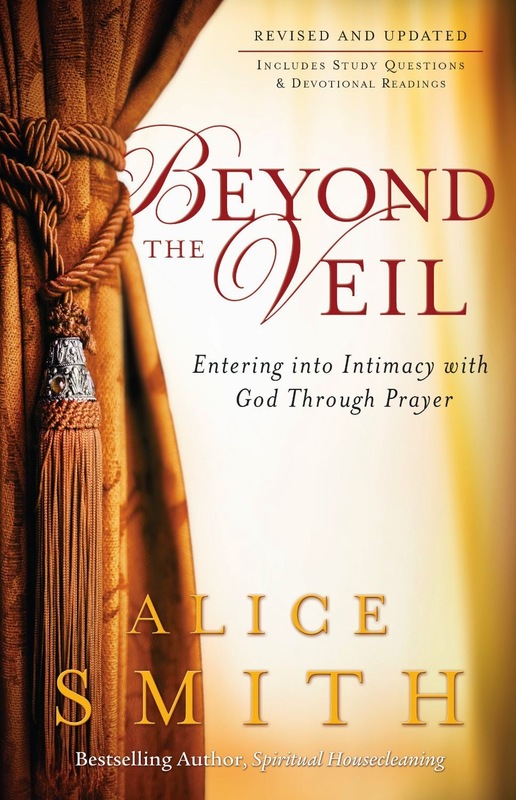 In Beyond the Veil, Alice shares what she has learned on her own journey toward deeper intimacy with God through prayer. Whether you are new or are a veteran prayer warrior, Alice invites you to . . .
• Become God’s partner as you learn how to hear His voice, receive His burdens, and see results on earth. Alice has often said that “God doesn’t have favorites, but He does have intimates.” Beyond the Veil is your guidebook to partner in this unique relationship. Alice Smith is cofounder and executive director of the U.S. Prayer Center in Houston, Texas. Alice has a Doctorate from Wagner Leadership Institute, and is the co-editor of Insight, a weekly email newsletter received by thousands of praying Christians in more than 90 nations. Alice is an internationally known conference speaker and the author of several bestselling books, including Beyond the Lie, Delivering the Captives and Spiritual Intimacy. She is also the co-author, with her husband, Eddie Smith, of Spiritual Housecleaning: How to Protect Your Home from Spiritual Pollution. Testimony. God's doing something with testimony! 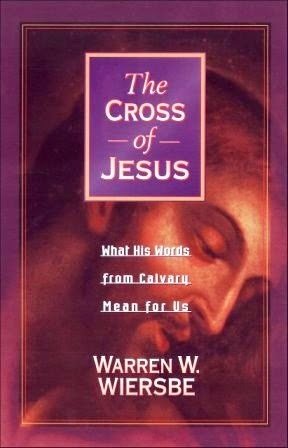 In The Cross of Jesus, Warren Wiersbe turns his attention to the central message of the Christian faith. Looking from Jesus' perspective, Wiersbe contemplates how Christ approached the cross, why he died, and what his words mean to us. "This book goes into the meaning of everything that happened on the cross - from the words Jesus spoke - to the events that occurred - including prophesies fulfilled."